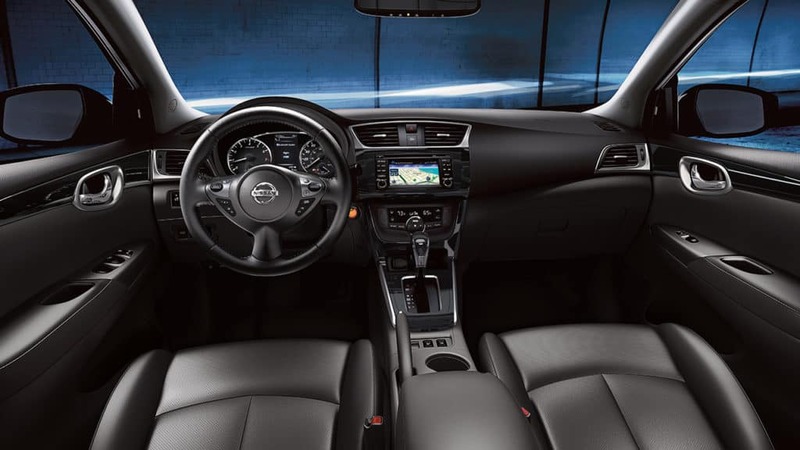 While both of these sedans offer starting prices under $17K and seating for up to five passengers, we think you’ll agree that the Sentra comes out ahead. 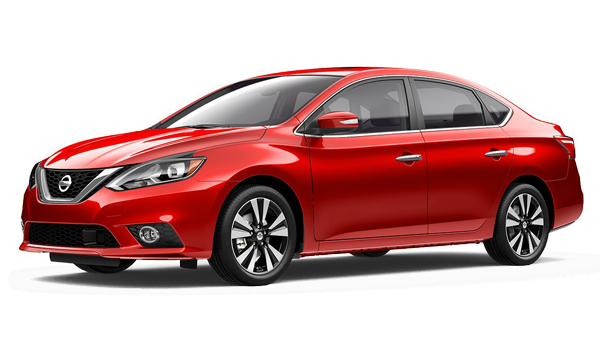 See how this sedan meets and exceeds expectations in this comparison, and if you’re ready to test drive the 2018 Sentra, then make the drive to Advantage Nissan. As you can see, those are essential systems that enhance the Sentra’s day-to-day driving capability. 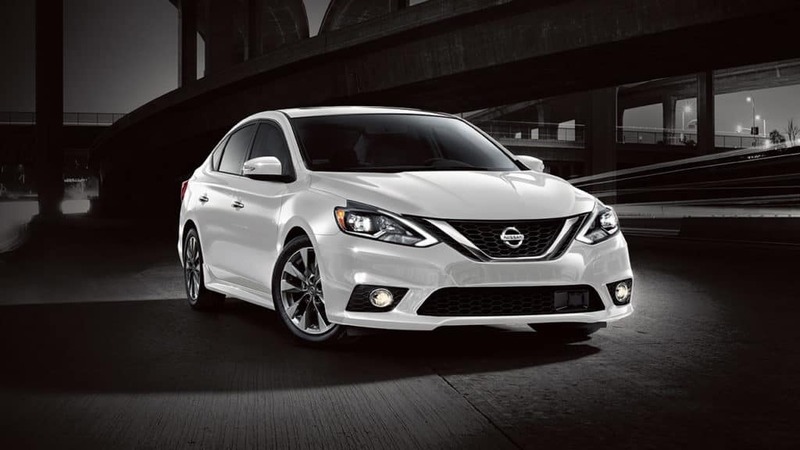 If you’re in the market for an affordable, spacious, and well-equipped small sedan with a reputation for dependability, then the 2018 Nissan Sentra might be just what you’re been looking for. Find it for sale right now at Advantage Nissan, where we have a full selection of new Sentras for sale at 5101 Auto Center Blvd. in Bremerton, WA. We offer our customers a variety of competitive and flexible finance plans, and we’re open seven days a week. 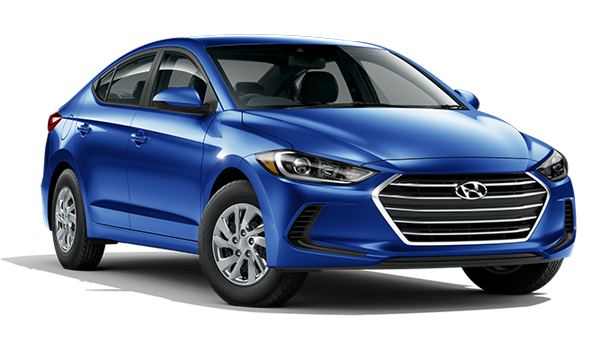 When you’re ready to take the next step, schedule a test drive online or call us at 360-373-6300. While you’re here, be sure to check out the Nissan Sentra fuel economy and color options.